I know a lot of people love Google Photos, but sometimes you realize that the service is missing some elementary stuff. For example, there hasn’t been a Favorites feature until now. 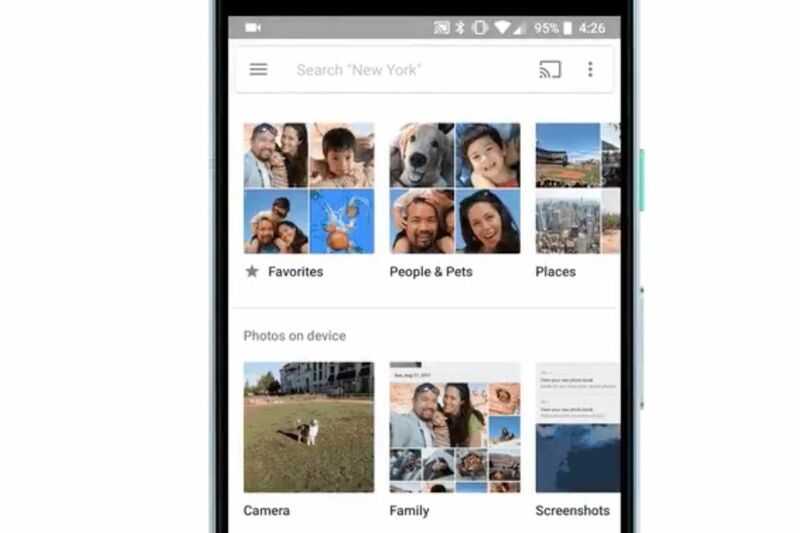 Google has announced that, over the next week, it’s rolling out that functionality. You’ll be able to tap a star at the upper right of any photo in your library, and it’ll automatically show up in Favorites. A Favorites album is created as soon as you begin starring images. And that’s pretty much it! Nothing fancy. If you don’t see the option to star a photo, you don’t have Favorites just yet. The wait shouldn’t be more than a few days, though.